Deborah Lippmann nail polish launched a few years ago in the UK (with the best nail polish remover I’ve ever used) but for some reason it just didn’t last in the store it was in. However, Lippmann fans will be happy to hear that it’s back from next week. I don’t know what went wrong because it got a lot of coverage at the time. 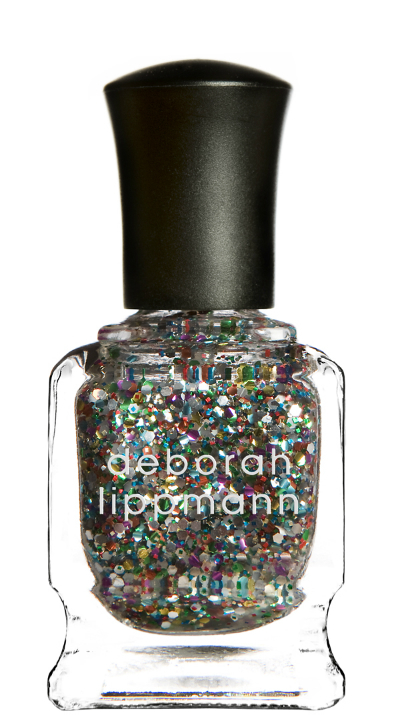 Deborah Lippmann Happy Birthday is legend for its multi-coloured glitter (I’ve just sent off for a new undercoat that promises to make life far easier when removing glitter polishes – if it works, then I’m so on the Lippmann glitters!) but there are plenty of other colours to choose from that aren’t glittery or sparkly. 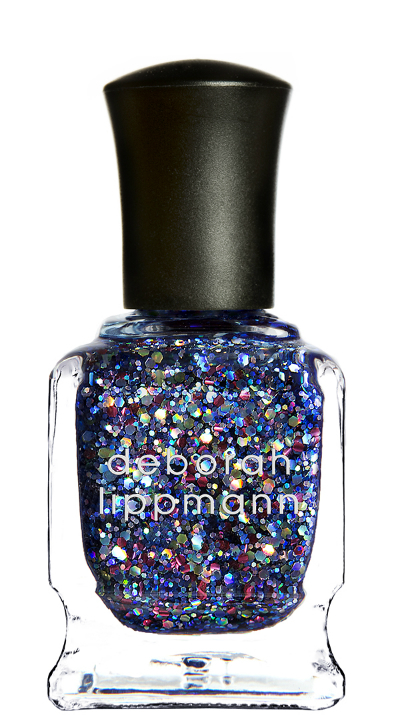 And above, the Deborah Lippmann collaboration with Kelly Clarkson. 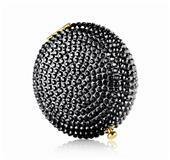 From next week you can find all the Lippmann lovelies at Lookfantastic and Selfridges. 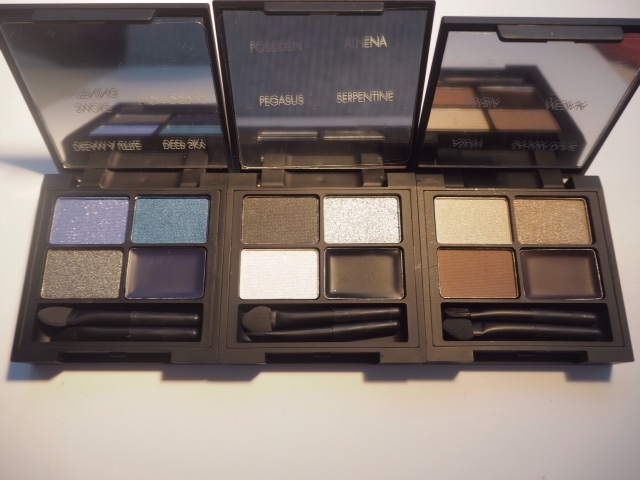 Oh, and as soon as the glitter-friendly base arrives, I’ll be trying it out and blogging it. Essences. 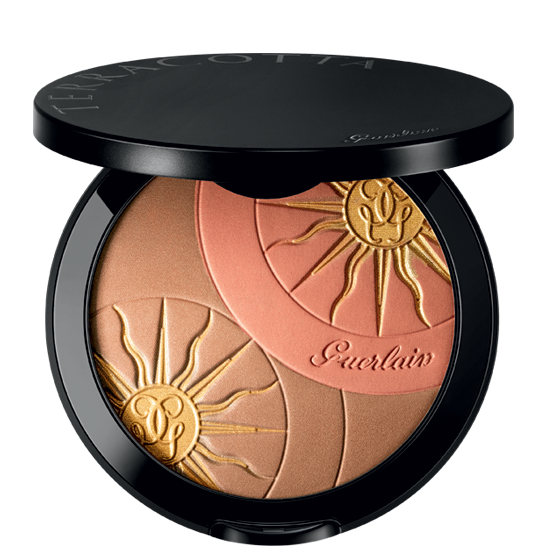 The New BB Creams? I love stronger, really good colours, would love to see how to shows on the nail! 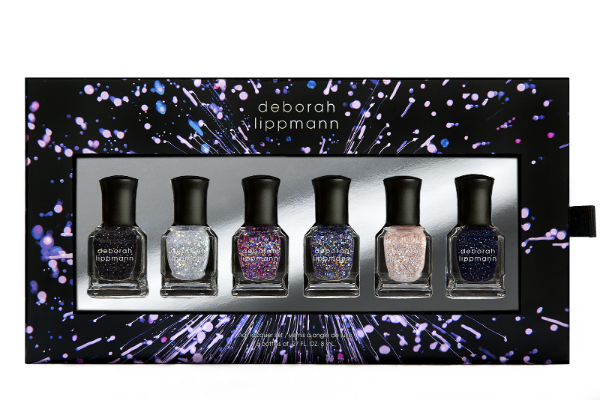 I could have sworn my local House of Fraser (Birmingham) sells Deborah Lipman nail polishes! I do love Deborah Lippmann polishes, but the glitters are just so hard to remove that it puts me off from buying them.